Intriguing exchanges from scattered sources. The following two excerpts offer insight into Delta Halo, Penitent Tangent and perhaps more importantly, the Flood. High-level ONI communications regarding the nature - and opportunities - of the post-war landscape. Forerunner communications regarding the encroaching Flood. 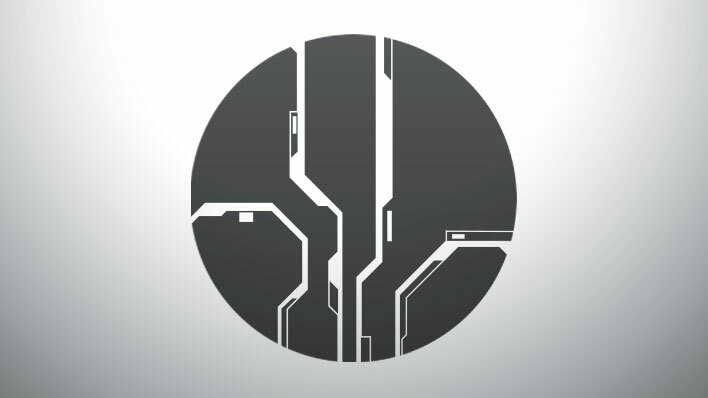 Curious reports from a Forerunner AI, and a legendary betrayal. A daring plan. A turning point in the war. Were it so easy. 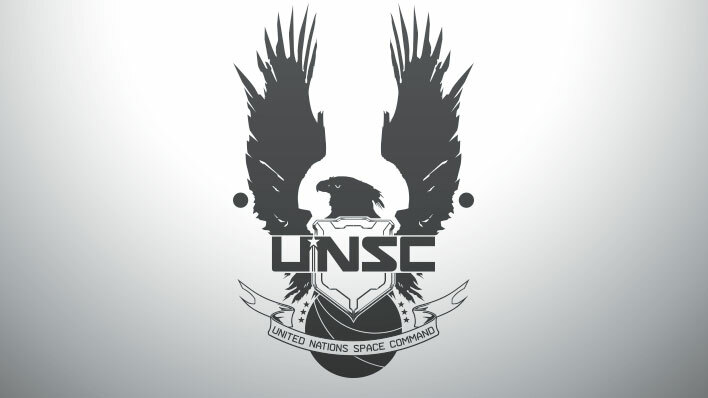 Technical communications regarding upgrades to the UNSC Pillar of Autumn. High-level communications regarding the Covenant's arrival on Reach.